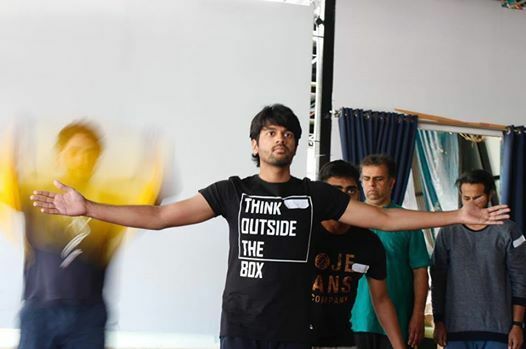 Rajesh P.I of The Actors Collective conducts a Playback Theatre workshop for a Max. of 20 participants. Playback Theatre is an improvisational theatre form that has its roots in Psychodrama. As a theatre form it works as a fantastic foundation for new actors. For experienced actors, it provides an opportunity to extend their range as actors and iron out the creases. More than purely entertainment, this is a powerful form to overcome social anxiety, improve communication skills, enhance creativity, improve self esteem, develop better public speaking skills, develop team building skills, empathy, sensitivity and improved personal well-being. This improvisational form of theatre uses audience real life stories as material for actors to play it back to audiences in real-time without any prior discussion. Playback Theatre honours the sharing of stories in a ritualistic and intimate setting. Playback Theatre has its origins in New York in the early 70's. Today it is a global movement that spans more than 60 countries. 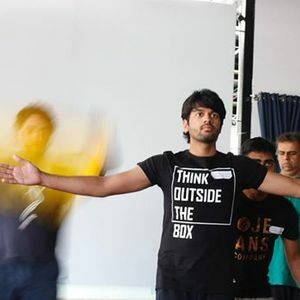 In India, Rajesh was among the earliest theatre practitioners to learn this form from Bev Hoskings (Aus) & Mary Good (New Zealand) trainers from the International Playback Theatre Network (IPTN) in 2000. Since then, he has trained under more trainers notable among them are Jonathan Fox (U.S) the founder of Playback Theatre, Jennie Kristel (U.S), Karin Gisler (Switzerland) and Joke Rood (Holland). Over the years he has trained hundreds of people in this form. He is presently the India Representative of the International Playback Theatre Network (IPTN) which is the sole body that oversees Playback growth worldwide. The Two day workshop: The workshop focuses on providing a basic introduction to the form through very specialised theatre games. It will help participants open up to their potential, introduce and provide a working knowledge to Playback Theatre. The exercises will be focused at developing the improvisational acting skills of participants. In his 23 years of experience as a theatre trainer, Rajesh credits Playback Theatre as the form which has influenced him the most. Once the workshop is over participants have the opportunity to rehearse regularly with The Actors Collective where most of the learning happens over time. 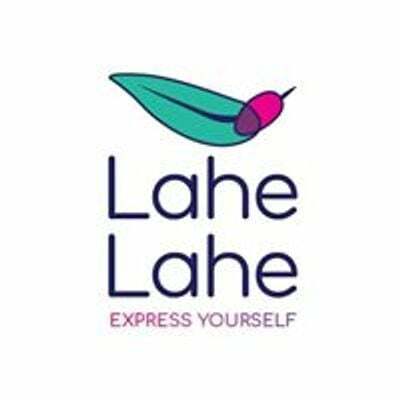 The group meets regularly and perform for the public on the 4th Sunday of every month at Lahe Lahe. The Actors Collective is a community of passionate people who come from diverse backgrounds and age groups, all for the love of Playback Theatre. The group has won the bid to host the International Playback Theatre Conference in India in 2019 where hundreds of Playbackers from around the world will get together and celebrate the magic of Playback Theatre. About the trainer: Rajesh P.I started dabbling in theatre when he was in college in 1993. He co-founded Script Peoples Theatre (SPT) in 1995 along with two friends. Presently the group runs the Theatre-In-Education department in Christ University. Rajesh moved on from SPT in 2013 and started his own theatre group - The Actors Collective. The same year he was honoured by Rotary and presented a plaque by the Governor of Karnataka for 'meritorious services as an exemplary theatre teacher'. Rajesh has made a memorable foray into cinema by playing a major role in the Kannada blockbuster 'Last Bus' which was released in 2016 and which won two state awards. He is a much sought after acting coach. * For any queries please call Rajesh on 98450 75825.